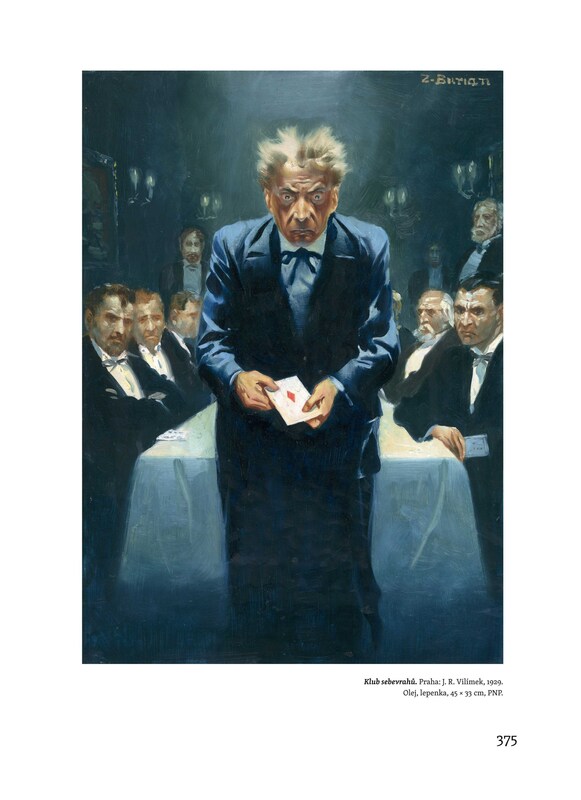 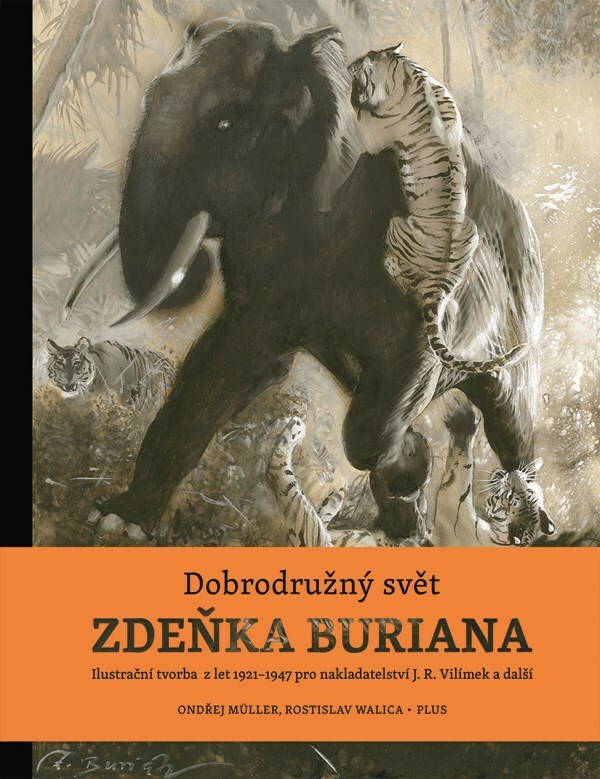 The renown Czech artist Zdenek Burian is best known internationally for his paintings of dinosaurs, extinct mammals and prehistoric man, but his illustration work is only known in the Czech Republic. 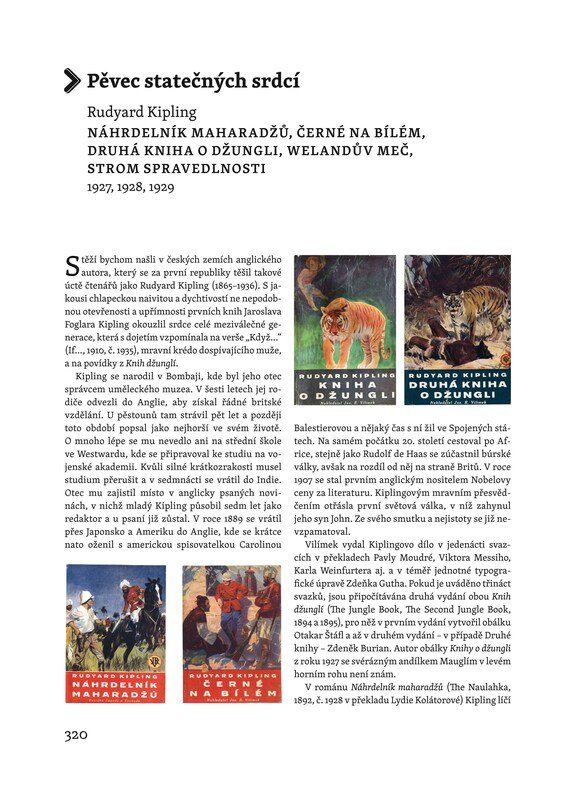 This massive (9 1/2" x 13", 414 page, 6 pounds 7 ounces) book reproduces, from the original art, mostly complete sets of illustrations for books published by various Czech publishers from the years 1921-1947. 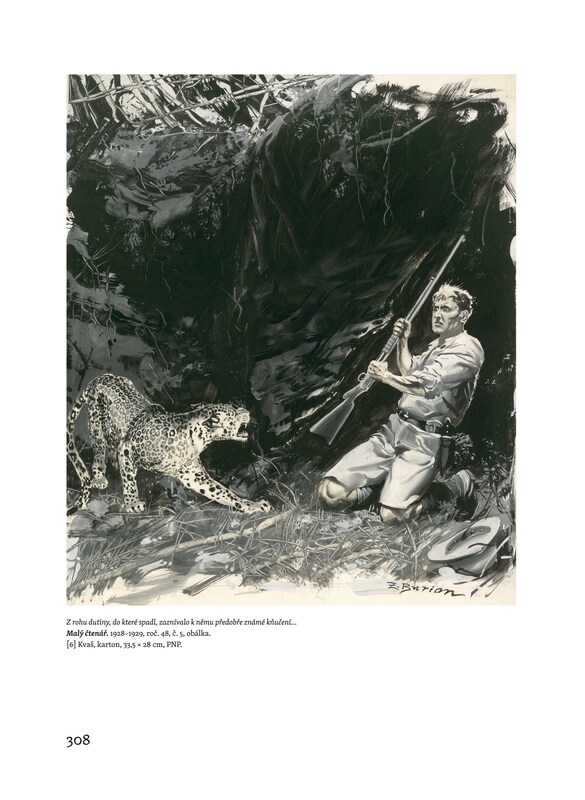 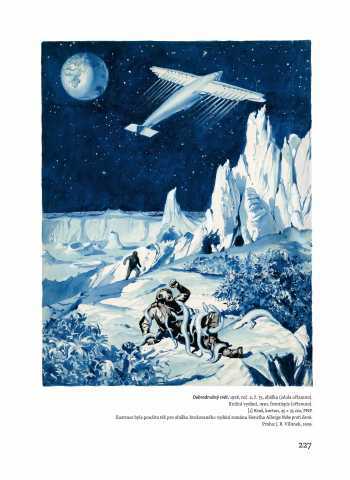 Burian illustrated adventure stories, wilderness and jungle tales, Westerns, science fiction, and more during these years. Published in 2016, the book is out of print from the Czech publisher. 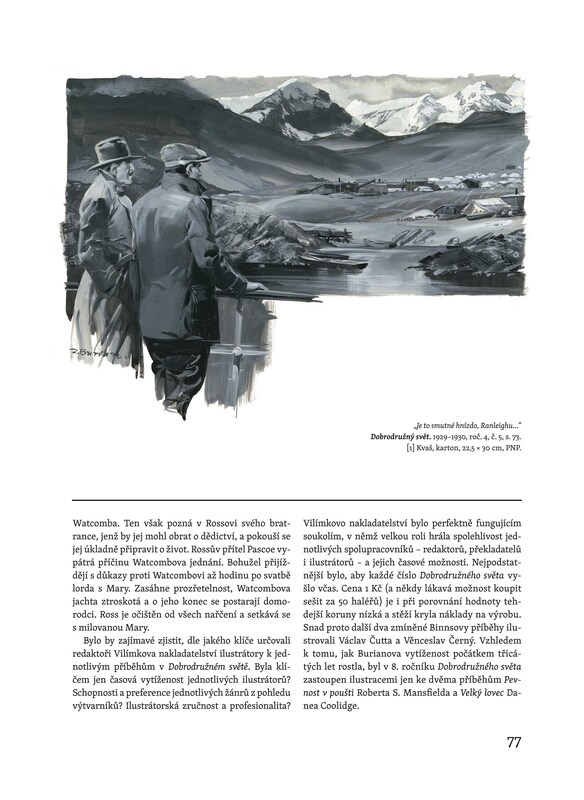 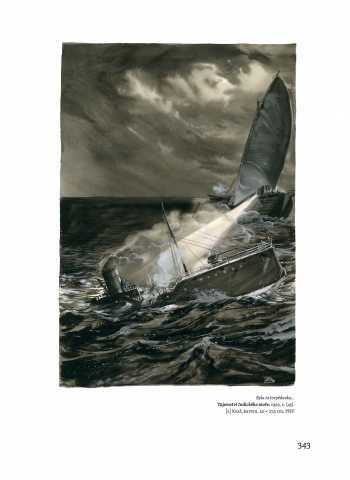 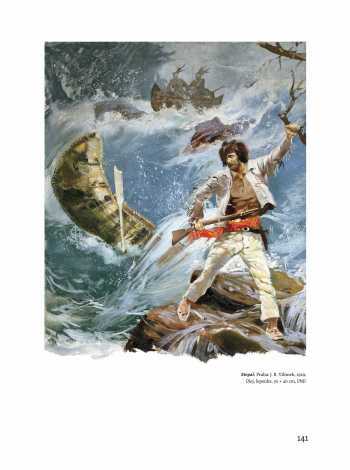 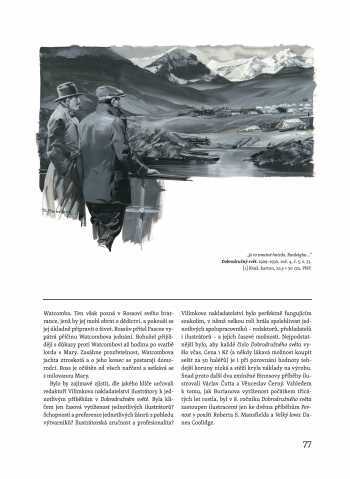 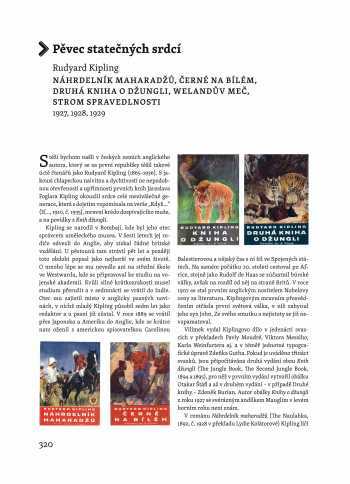 The text is in Czech, but the majority of the book is taken up reproducing over 400 painted illustrations by Burian.